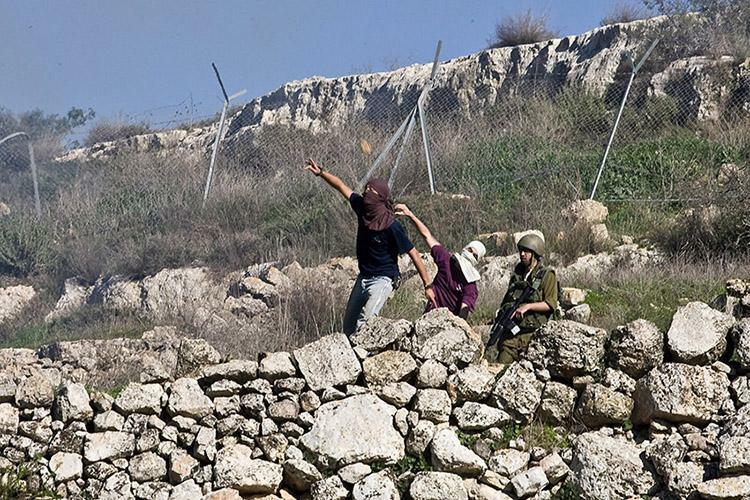 The report Standing Idly By: IDF soldiers’ inaction in the face of offenses perpetrated by Israelis against Palestinians in the West Bank addresses the role of IDF soldiers during incidents when Israeli civilians commit offenses against Palestinians in the West Bank. The report is based in part on the testimonies of 77 IDF officers and soldiers taken by Breaking the Silence. It found that the IDF is evading its duty to protect Palestinians in the West Bank from offenses committed by Israeli citizens. The IDF, according to both international law and repeated Supreme Court decisions, has a duty to maintain public order and protect Palestinian residents of the West Bank and their property. This is why its soldiers were given policing powers immediately after the occupation of the West Bank. The report, however, shows how over the years, the military has abdicated this duty. This is yet another facet of the policy of toleration shown for criminality by Israeli civilians and settlements in the West Bank. “Standing idly by” refers to incidents in which soldiers witness violence by Israeli citizens against Palestinians and their property and do nothing to prevent it while the incident occurs; or refrain from detaining or arresting the offenders after the event; or fail to secure the scene to enable the collection of evidence; or fail to testify about the incident to the police. The report clearly demonstrates that IDF soldiers are unaware of their obligation to protect the Palestinian population in the West Bank, do not understand their authorities and do not know how they are expected to operate during an incident in which Israeli civilians attack Palestinians. The testimonies of IDF soldiers and officers also reflect the poor quality of training and instruction provided by the army regarding their role as enforcers of law and order. Lenient treatment of this phenomenon is also illustrated by the fact that, as far as Yesh Din is aware, as of the publication of the report, only one soldier has ever been tried for standing idly by, in a disciplinary rather than criminal proceeding. The report includes a recommendation to address these incidents on a criminal level and define them as a criminal offense in the Military Justice Law, such that it would impose deterrence for soldiers and officers who commit such a crime.